Bop to the theme of the new "Showtime" Challenges! 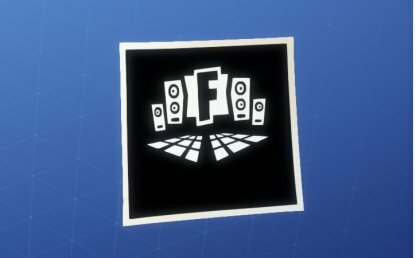 Learn all about Fortnite and DJ Marshmello's collaboration in this guide, including the challenge list, rewards, & duration! What is the Showtime Challenge & Event? 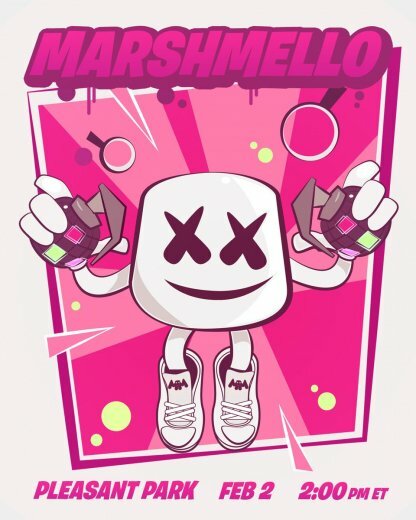 Complete Showtime challenges to unlock exclusive Marshmello-themed items! There are a total of 3 challenges in all, each with their own item reward. Completing all of them will unlock a new banner! The rest of the challenges are set to be released on Feb. 2 at 2PM UTC. This will come before the event on Pleasant Park, giving players enough time to complete them all. What is the Showtime Challenge? The Showtime challenges were released as a prelude to the Marshmello Event stated to happen on Feb. 2, 7PM UTC. Players who want to participate can join in at Pleasant Park at the given date! A Marshmello-inspired Skin, Glider, and Emote were also released to the store in line with the event. You can complete the full set by obtaining the Pickaxe in the Showtime challenges. 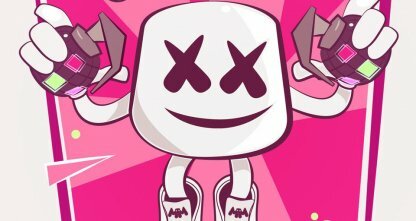 Check out Marshmello Skin Here!